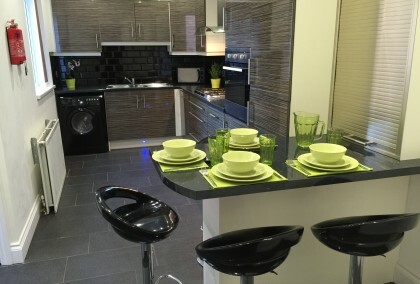 3 bedroom apartment 10mins walking distance to city centre and universities. 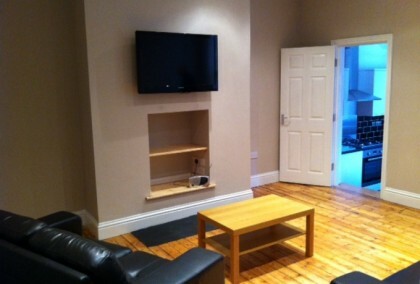 Located on the outskirts of Heaton close to Sandyford and Jesmond. Ideal location for students or professionals. 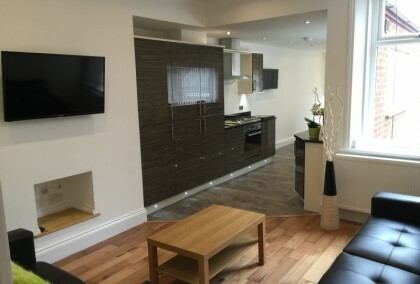 8 photos £90 pppw / £390 pppcm Second Avenue Heaton 3 bedrooms | September 2019 view details > Book Viewing > Fully Refurbished in 2013 Three bed upper flat located between Heaton Road and Chillingham Road, benefiting from all local amenities. On the number 1 bus route and only a short walk from the metro station with easy access to City Centre and Universities. 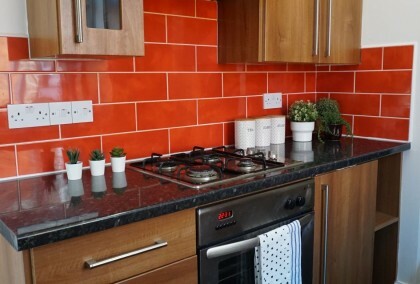 Fully Refurbished in 2013 Three bed upper flat located between Heaton Road and Chillingham Road, benefiting from all local amenities. On the number 1 bus route and only a short walk from the metro station with easy access to City Centre and Universities. 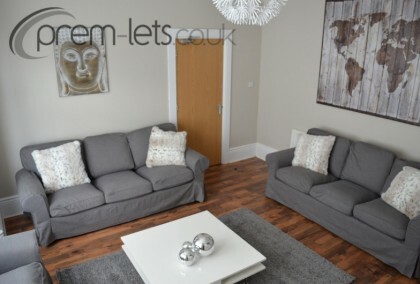 10 photos £90 pppw / £390 pppcm Cardigan Terrace Heaton 5 bedrooms | July 2019 view details > Book Viewing > Fantastic refurbished 5 bed house situated just off Heaton Park Road & just a short walk to local shops and amenities including Morrisons supermarket. Fantastic refurbished 5 bed house situated just off Heaton Park Road & just a short walk to local shops and amenities including Morrisons supermarket. 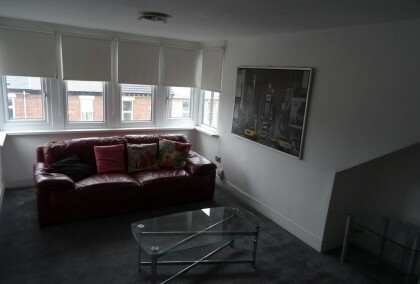 9 photos £90 pppw / £390 pppcm Second Avenue Heaton 3 bedrooms | September 2019 view details > Book Viewing > NEWLY REFURBISHED!! Modern three bedroom upper flat situated on an excellent location, this property has been refurbished to a very high standard. Early viewings recommended!! NEWLY REFURBISHED!! Modern three bedroom upper flat situated on an excellent location, this property has been refurbished to a very high standard. Early viewings recommended!! 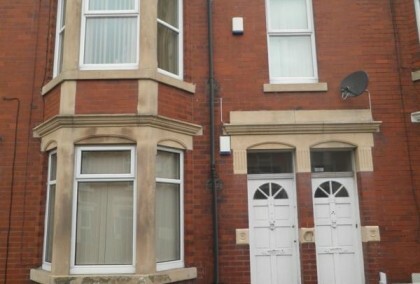 12 photos £90 pppw / £390 pppcm Heaton Road Heaton 4 bedrooms | August 2019 view details > Book Viewing > Upper maisonette in excellent location close to all local amenities, with easy access to the city centre. 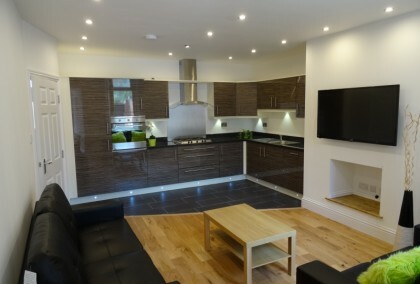 The property provides spacious lounge, modern fitted kitchen, double bedrooms all with en suite. 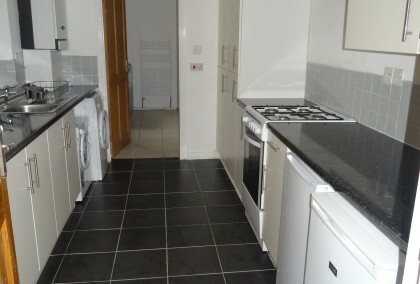 Upper maisonette in excellent location close to all local amenities, with easy access to the city centre. 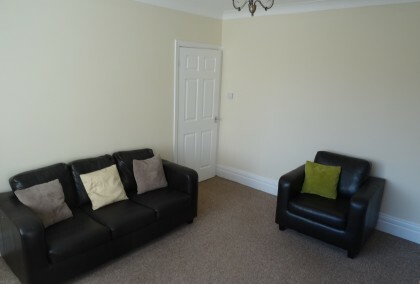 The property provides spacious lounge, modern fitted kitchen, double bedrooms all with en suite. 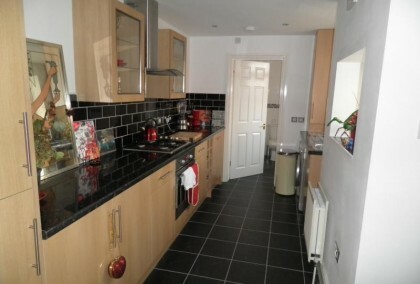 10 photos £90 pppw / £390 pppcm Cardigan Terrace Heaton 4 bedrooms | Available Now view details > Book Viewing > NEWLY REFURBISHED Large 4 bedroom house situated in an excellent location just off Heaton Park Road. 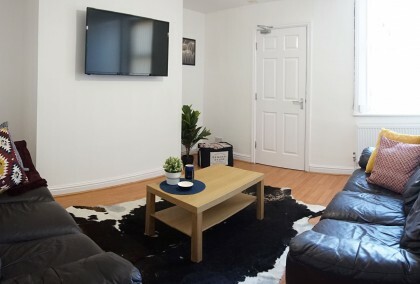 A short walk to the bus route for easy access to City Centre and Universities. 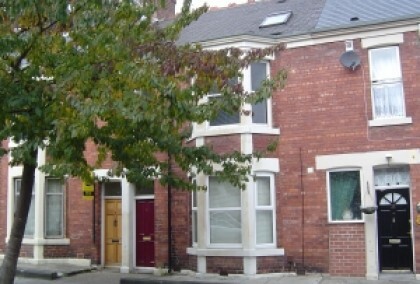 NEWLY REFURBISHED Large 4 bedroom house situated in an excellent location just off Heaton Park Road. 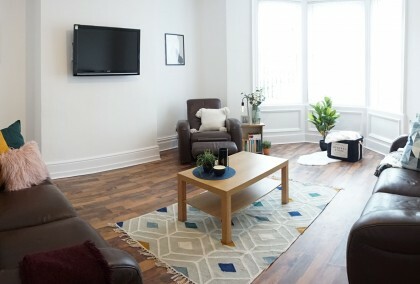 A short walk to the bus route for easy access to City Centre and Universities. 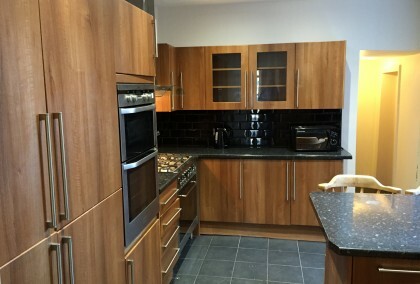 11 photos £90 PPPW / £390 PCM PP Second Avenue Heaton 5 bedrooms | Available Now view details > Book Viewing > Situated in the heart of Heaton is this newly refurbished 5 bed house. The large contemporary kitchen has 2 fridge freezers, dishwasher, 5 burned hob, loads of cupboard space and a breakfast bar area with TV. 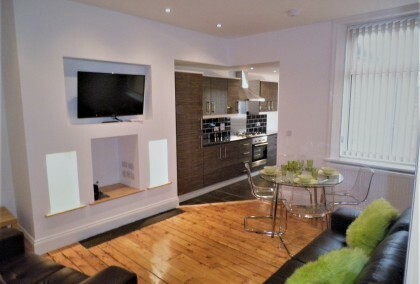 The property is warmed with a brand new hi spec boiler and all rooms have thermostatic radiator valves. There is a nice bright and spacious lounge with its own wall mounted TV. Leather sofas and coffee table. 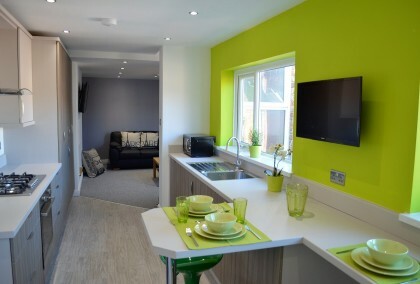 There are 5 spacious bedrooms all with double beds and built in wardrobes and IKEA oak furniture. The 2 bathrooms have just been upgraded to a high standard and come with thermo showers, vanity units and cabinets. There is a nuetral colour scheme throughout with modern touches. There are new doors back and front with external security light and alarm. 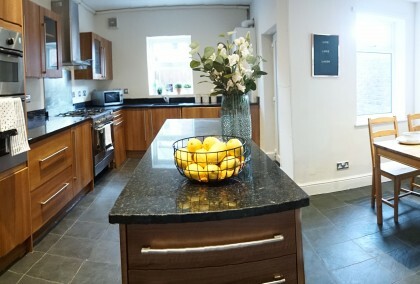 Situated in the heart of Heaton is this newly refurbished 5 bed house. The large contemporary kitchen has 2 fridge freezers, dishwasher, 5 burned hob, loads of cupboard space and a breakfast bar area with TV. The property is warmed with a brand new hi spec boiler and all rooms have thermostatic radiator valves. There is a nice bright and spacious lounge with its own wall mounted TV. Leather sofas and coffee table. There are 5 spacious bedrooms all with double beds and built in wardrobes and IKEA oak furniture. The 2 bathrooms have just been upgraded to a high standard and come with thermo showers, vanity units and cabinets. There is a nuetral colour scheme throughout with modern touches. There are new doors back and front with external security light and alarm. 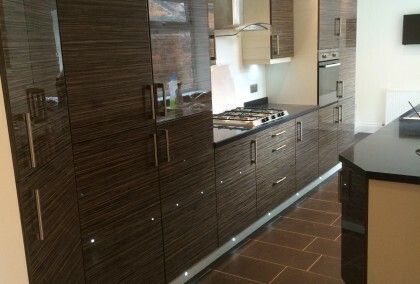 10 photos £90 pppw / £390 pppcm Cheltenham Terrace Heaton 6 bedrooms | September 2019 view details > Book Viewing > Fantastic Refurbished Ultra Modern 6 bed house with open plan living. 15 min walk to Universities and City Centre. Close to shops and amenities, no 1 bus route and metro. 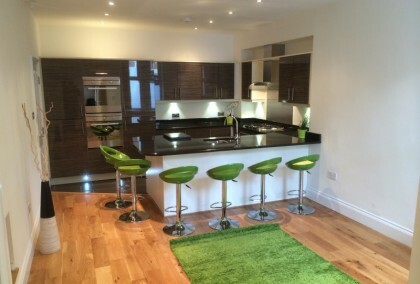 Fantastic Refurbished Ultra Modern 6 bed house with open plan living. 15 min walk to Universities and City Centre. Close to shops and amenities, no 1 bus route and metro.